The All Inclusive Mr. Sancho's Package is the most popular option for guest, our all inclusive day pass includes all you can eat from our menu, all you can drink from the bar and all exclusive facilities. 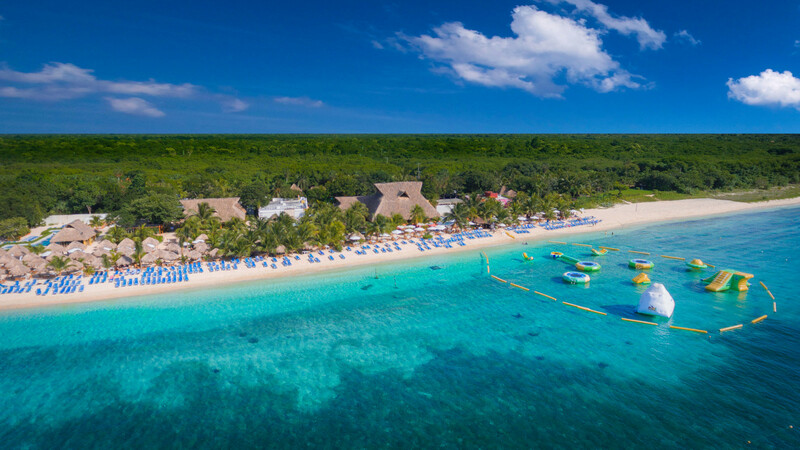 Mr. Sancho's Cozumel Beach Club also offers packages from kids and teens. Definitely the most popular package of Mr. Sancho's Beach Club, the best service, the best food, the best drinks for the best price. All you can eat from our menu, all you can drink from the bar and all exclusive facilities. From 9am to 5:30 pm. 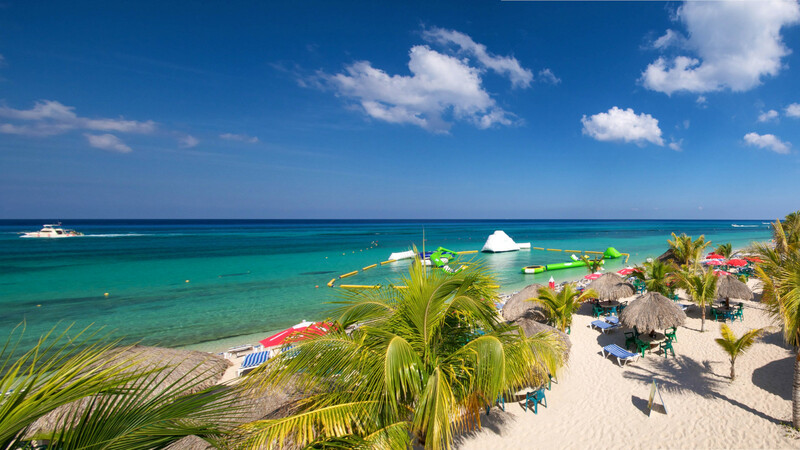 Enjoy the best vacation day at Cozumel with all the family, Mr. Sancho's Beach Club is perfect for all ages teens and kids will love it. 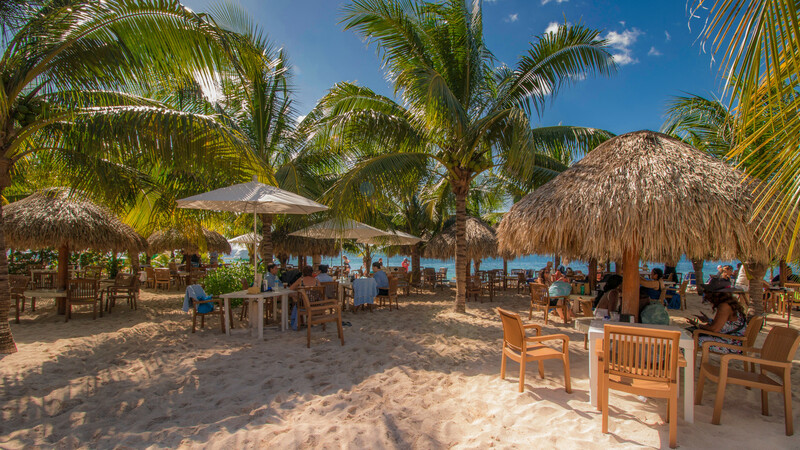 Get ready for an unforgettable day at Mr. Sancho's Cozumel Beach Club. Enjoy the best vacation day at Cozumel with all the family, Mr, Sancho’s Beach Club is perfect for all ages teens and kids will love it. Newlywed? We have just what you need! Or are you just planning that special and romantic moment at the beach? Romantic Day at the Beach for 2 Would you like to have a Cabana along a Beautiful Beach in Cozumel.